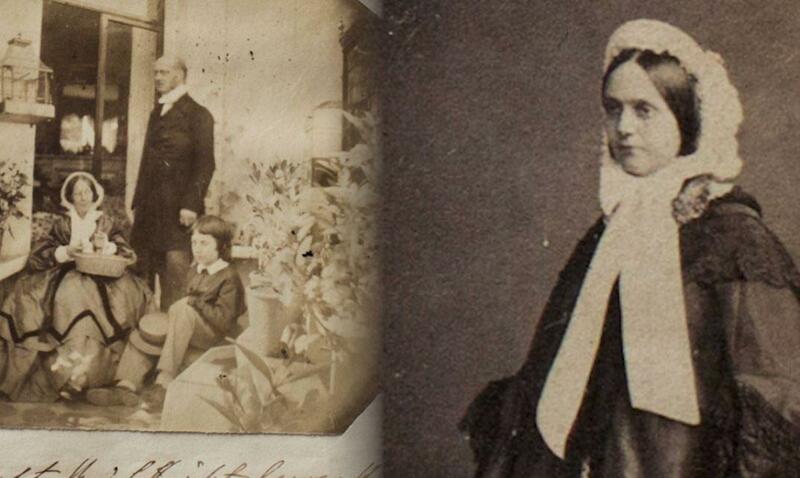 A book of Victorian photographs was purchased on eBay for $1,000. Found inside were never before seen photographs of Jane Austen’s nieces and nephews. The family is said to have had strong influences on the famous author’s writing.